Hi there! I’ve spent over a decade working with women who have stopped feeling confident about themselves and their looks – and have helped them to reconnect with their own beautiful selves. You probably know my story and how I’ve helped hundreds of women just like you reconnect with their own inner beauty and reignite their self-confidence. And now I’m putting all my years of experience into an e-book so that I can share the secrets of feeling beautiful. Discover why you’ve fallen out of love with your body. Commit to reconnecting with your beautiful self. Challenge all the negativity you hold inside of you. Confront the deceitful messages about beauty in the media. Are you excited? 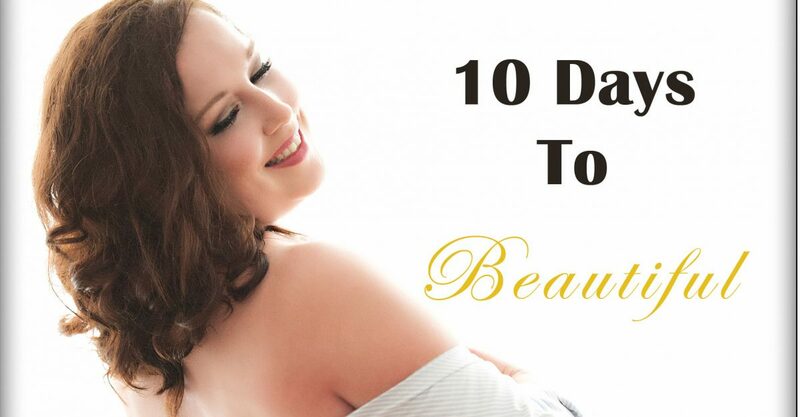 Go ahead, download HERE the FREE E-BOOK 10 Days To Beautiful now! If you are ready and wish to receive more information as well as packages and available dates, click on the link below to start your personal journey!